Dario Vettori II, the eldest son of Paolo and the grandson of Dario, known as “il liutaio della montagna”, was born in Fiesole in 1979. 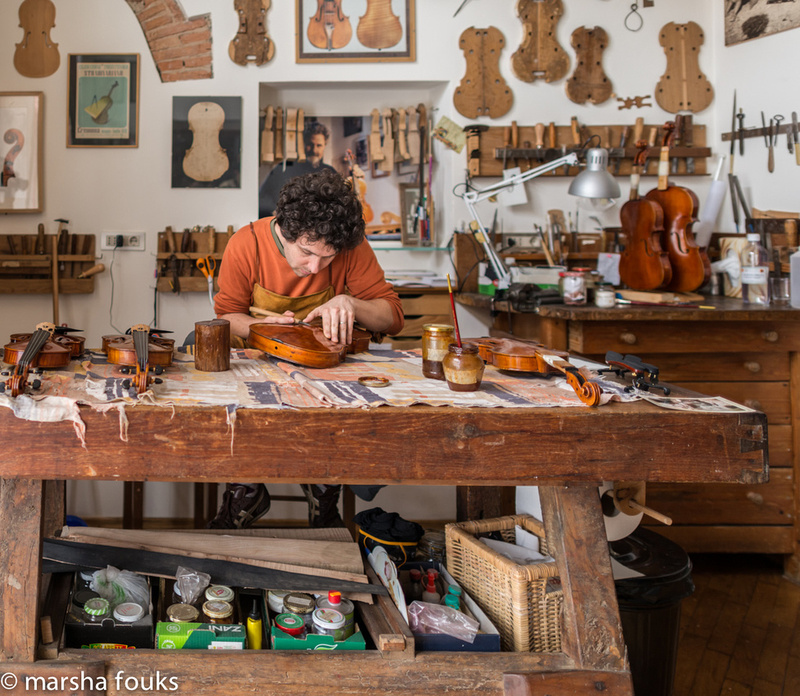 He began to take interest in the world of music at a very early age, studying the violoncello first privately and then at the Cherubini Conservatory in Florence. He is still an active concert musician, playing in various chamber groups including the Anonimo Fiorentino Orchestra, the Desiderio da Settignano Orchestra, and the Giovanile del Veneto Orchestra, with which he has also performed on tours abroad. He also attended the Faculty of Literature, devoting himself to the study of the History of Art. 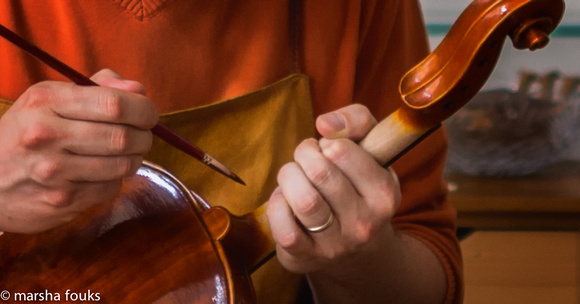 He has spent a considerable amount of time in the United States, working in violin-making workshops in New York, Washington DC, and Texas, thus having the opportunity to learn restoration techniques and to admire and touch with his own hands the numerous old instruments still in existence. 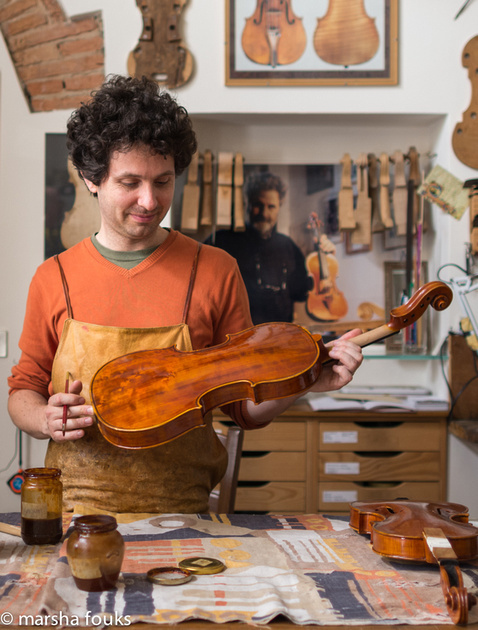 However, he soon decided to dedicate himself to violin-making on a full-time basis, entering his father’s workshop at the age of eighteen, putting his name down on the artisan register and then enrolling with the Associazione Liutaria Italiana Professionisti in 2001. 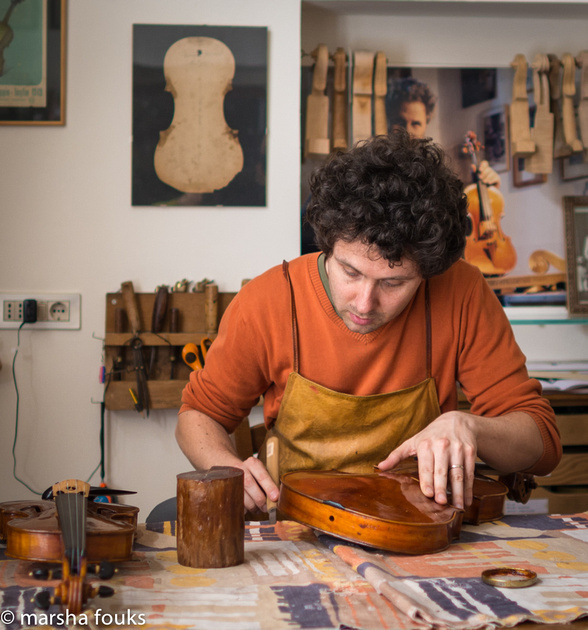 For the construction of his instruments, he uses the molds and models of his father’s workshop. Like his father, Paolo, and his brother, Lapo, he uses Bosnian and local maple as well as the last supplies left by his grandfather. 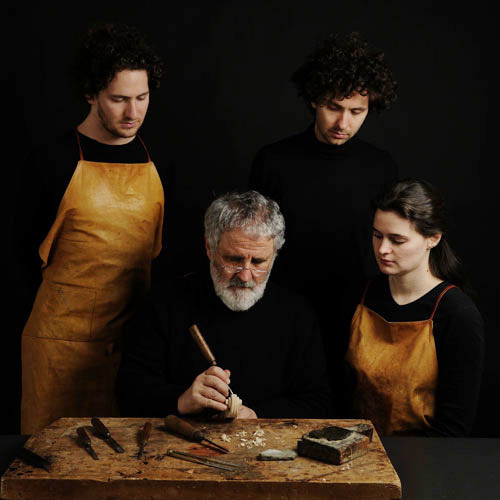 In addition to the traditional spruce from the Val di Fiemme, he occasionally succeeds in finding old wood which, according to analyses carried out at the University of Tuscia in Viterbo, comes from trees dating back to the 17th century.